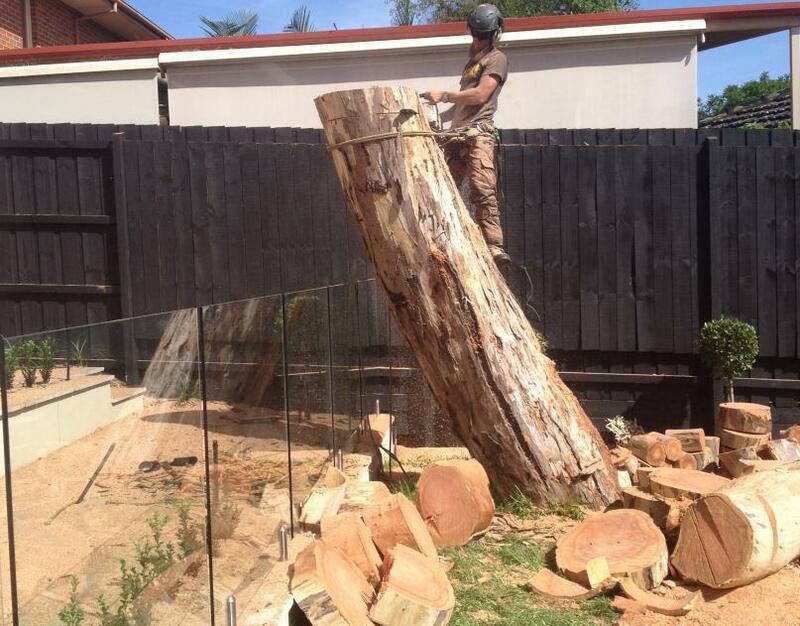 Looking for professional tree removal services? Call us at TILEY'S TREE SERVICES. We operate throughout Melbourne Eastern and South-Eastern Suburbs. While we try to preserve trees as much as possible, there are countless reasons why they may need to be removed. It could be the tree is posing a risk to your property or the public, perhaps the roots are growing into the foundation of a building or through plumbing systems, maybe you need to clear a site for your construction project. For whatever reason you want to get a tree removed, our team is ready to help. Contact us at TILEY'S TREE SERVICES. 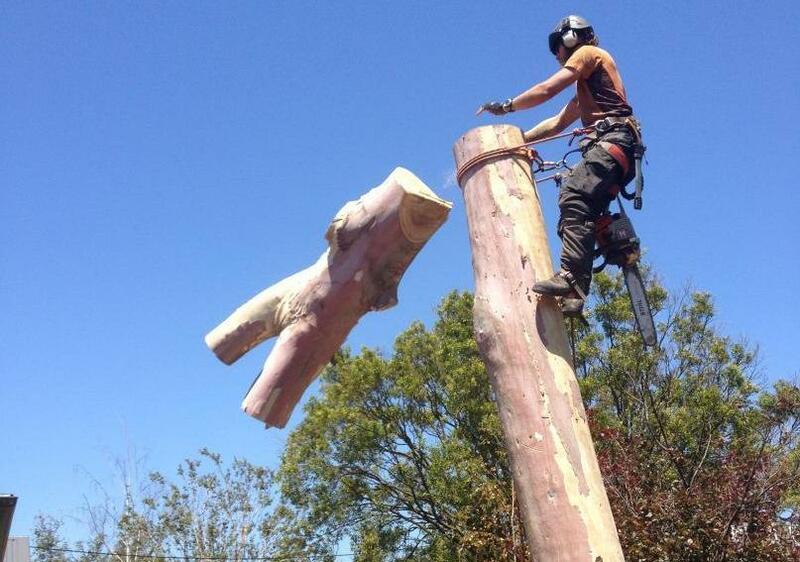 With years of industry experience, our arborists are known for offering a wide range of tree services. From trimming and pruning to complete tree and stump removal, we handle it all. We additionally provide expert advice regarding the care and maintenance of trees within your residential or commercial property. Browse through the website to learn more about TILEY'S TREE SERVICES.